← ….. an Accordian Player ….. 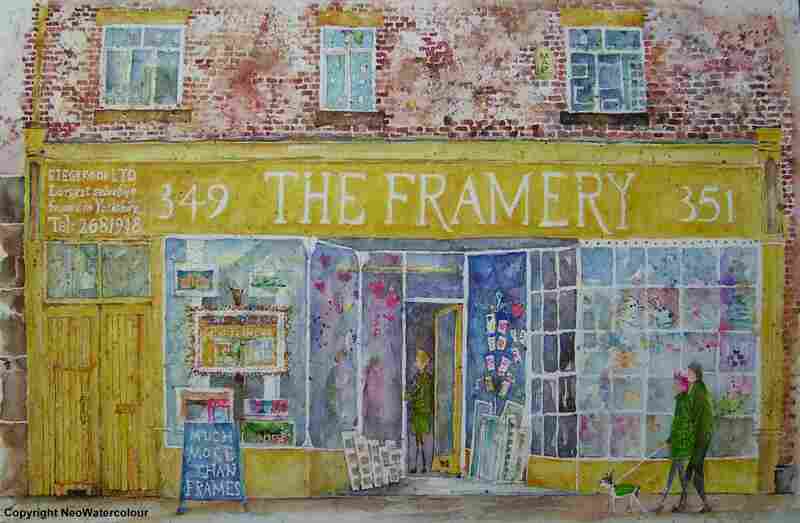 This entry was posted in Art, Books, Dogs, Sheffield, Sheffield - watercolours and tagged Batman, Bespoke, Bulldog, Ecclesall, Framery, Hunters Bar, Market, Picture Frames, Ready Made, S11, Sharrow Vale. Bookmark the permalink. 8 Responses to ….. at The Framery ….. with Batman !! ……. I think you have just re-defined chic for me, V. Good going! Move over Bruce Wayne…. Wonderful! 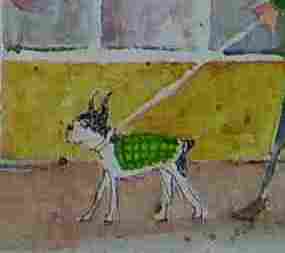 You have got to love French bulldogs sporting superb green tweed coats!